Alien Life Form but well integrated with the human species … not so much with cats however. In TechCrunch today, Alex Williams reports on the new Eclipse project being started by TaskTop to create a common integration layer between and amongst the ALM vendors. The Eclipse Application Lifecycle Framework project (ALF) was started to achieve the very same thing more than five years ago. Unfortunately for ALF major players in this space stayed away in order to preserve they unique stacks and not expose their solutions to interoperability. The ALF project, led by the leading ALM vendor Serena Software, created an exceptional platform that is SOA-based to consume web-services based API’s and orchestrate the interactions between multiple technologies from a disparate collection of vendors. Point-to-point integrations are fragile and vendors are not incented to keep their integrations up to date.So we do need a solution to tool integration that protects the users of the tools from vendors who do not keep their integrations up to date and who fail to tell their partners when their API’s are changing. 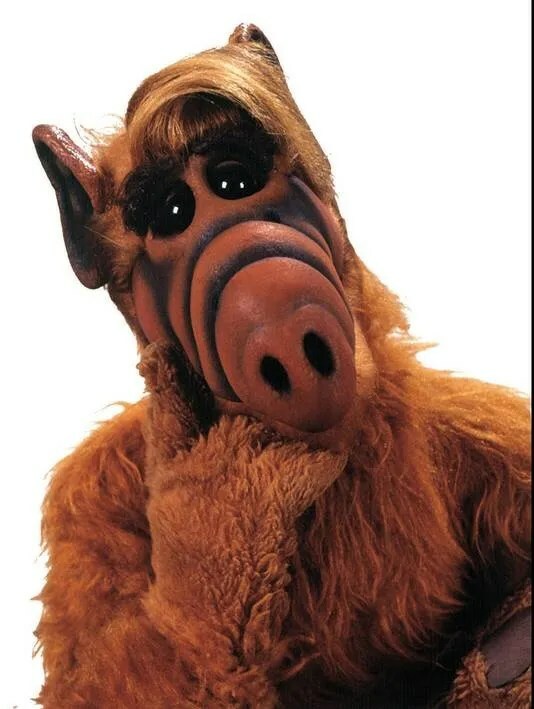 When ALF failed to gain any traction IBM weighed in with the OSLC (Open Services for Lifecycle Collaboration) in an attempt to make IBM tools more accessible to non-IBM stacks. The OSLC vendor list is impressive as one would expect when the project has the blessing, and the backing, of IBM. The question is, do we need another open integration framework. I love our industry: we are the ONLY engineering discipline that thinks “standard” is a plural.Point-to-point integrations are fragile and vendors are not incented to keep their integrations up to date.So we do need a solution to tool integration that protects the users of the tools from vendors who do not keep their integrations up to date and who fail to tell their partners when their API’s are changing. The question is, do we need another open integration framework. I love our industry: we are the ONLY engineering discipline that thinks “standard” is a plural. This entry was posted in Business and Technology and tagged ALF, ALM, Eclipse, Orchestrated Application Delivery, Orchestrated Service Management, OSLC, Process automation, Release Management, Serena, SLI, Technology. Bookmark the permalink.